This joint initiative is a crucial early step in Internet Archive’s ambitious plans to digitize, preserve and provide public access to four million books, by partnering widely with university presses and other publishers, authors, and libraries. The Internet Archive is one of eight groups named semi-finalists in 100&Change, a global competition for a single $100 million grant from the John D. and Catherine T. MacArthur Foundation. The competition seeks bold solutions to critical problems of our time. 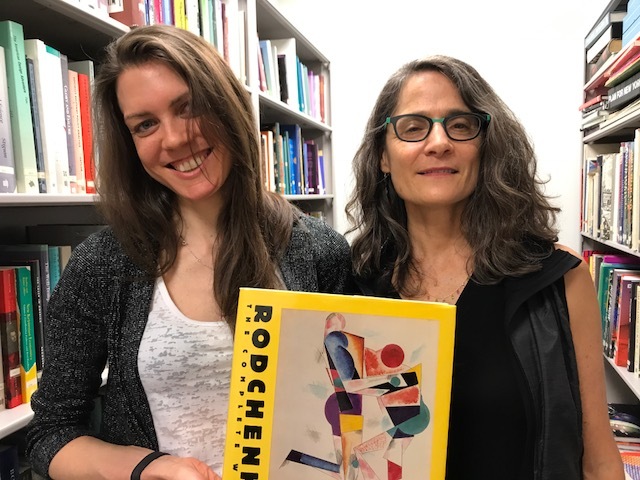 MIT Press’ Kelly McDougall (l) and Editor, Amy Brand, holding one of the publisher’s classic books. 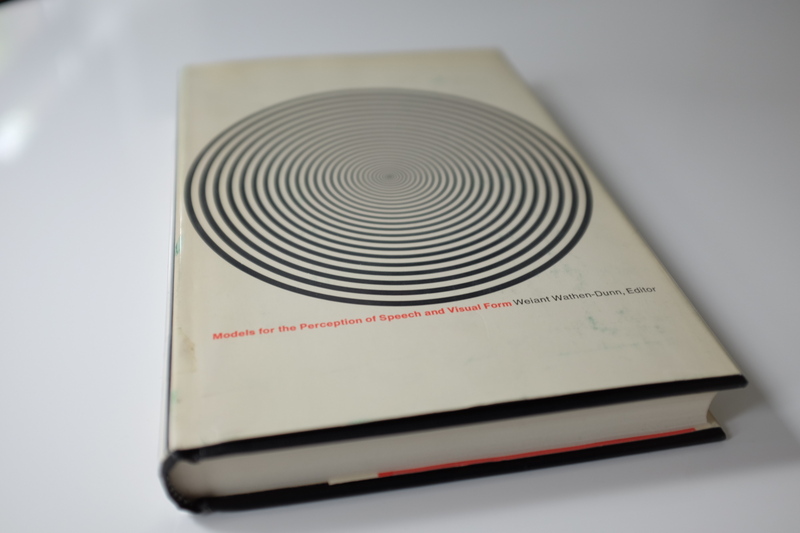 The Internet Archive has already begun digitizing MIT Press’ backlist and they will be available at archive.org soon. The set of 1500 deep backlist works should be available by the end of 2017.